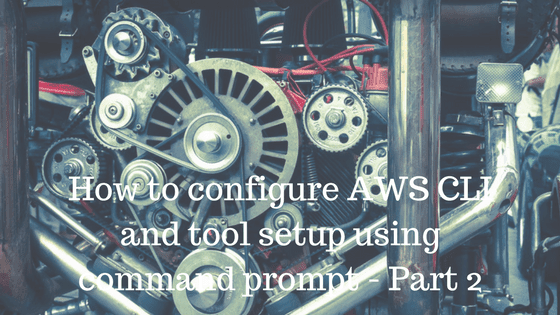 AWS credentials file can contains multiple profiles, it is logical groups of configurations if in case we want use multiple AWS accounts or users to connect AWS resources. Using command below we can create profile. Following are the AWS features which are not enabled by default. Command Auto-Completion:: We can enable this feature by using command below. Now lets enter bash command to install auto completer. >> aws ec2 desc and press tab key it will complete command like output below.